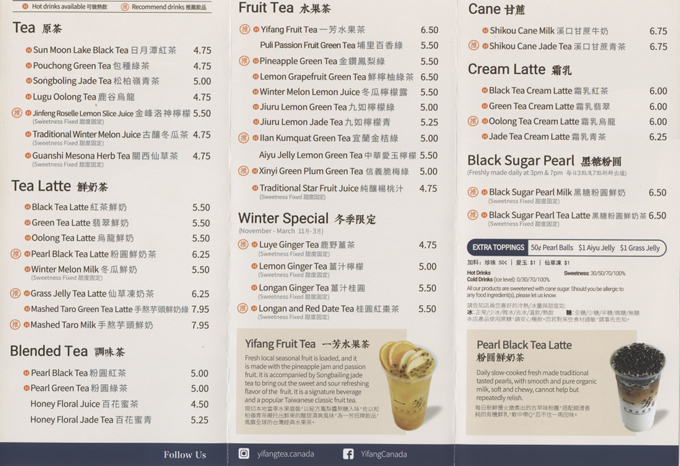 YiFang Fruit Tea is a Taiwanese-based bubble tea and fruit tea chain with locations worldwide. 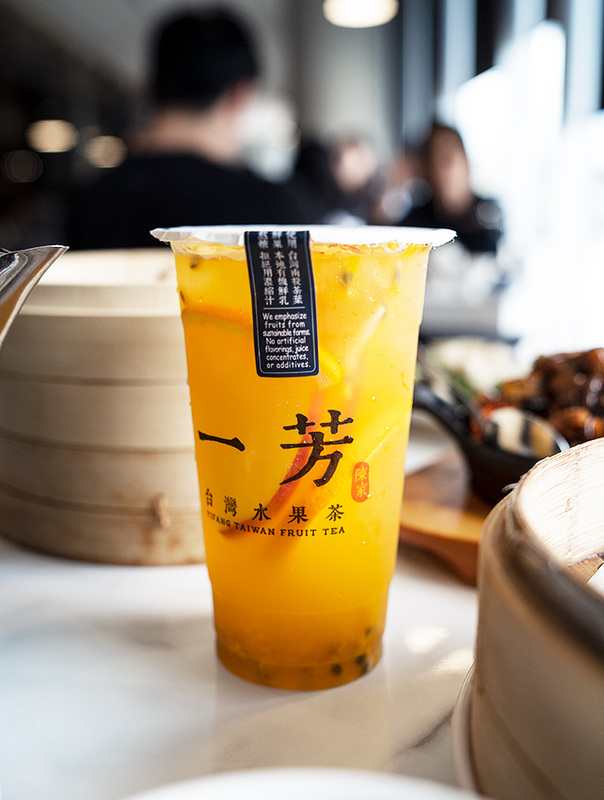 All their ingredients are imported from Taiwan while the juices they use are resh and cold-pressed. The brand prides itself on using natural ingredients rather than artificial flavours and powders.